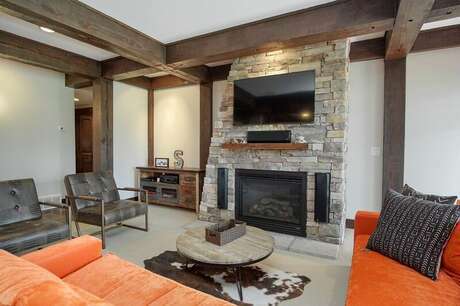 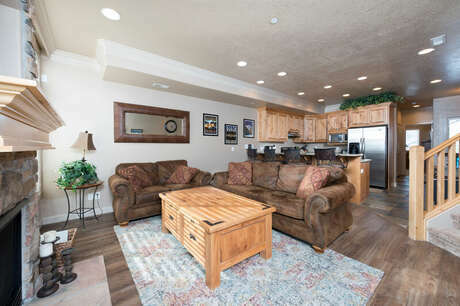 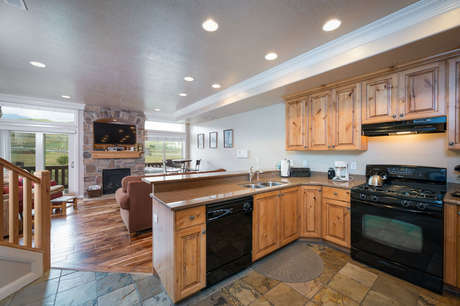 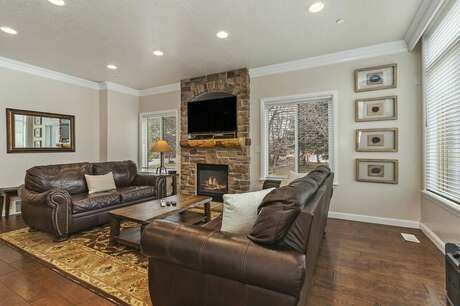 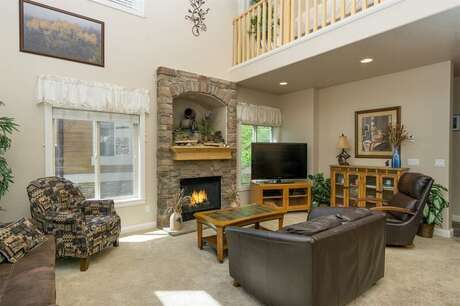 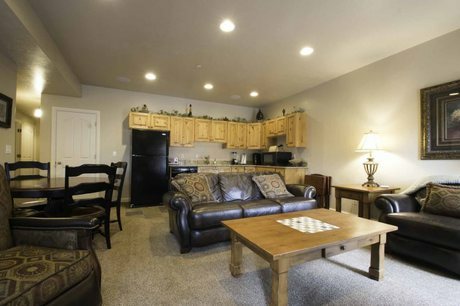 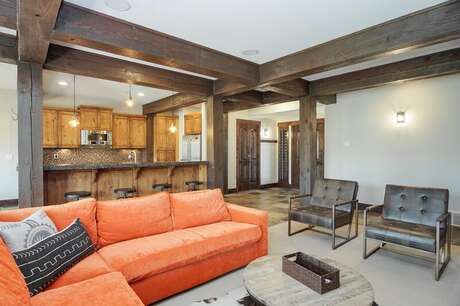 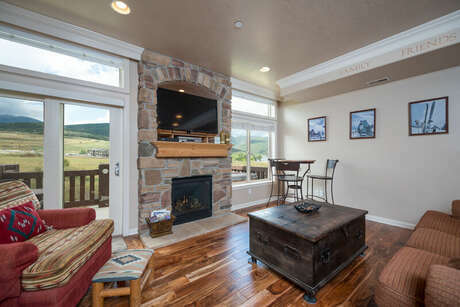 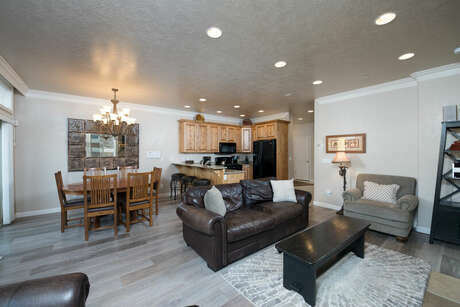 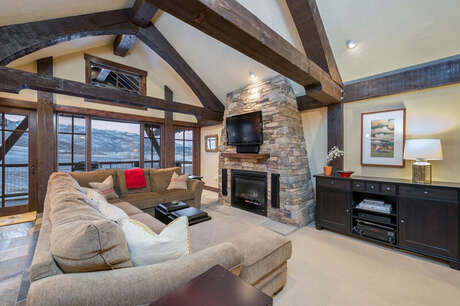 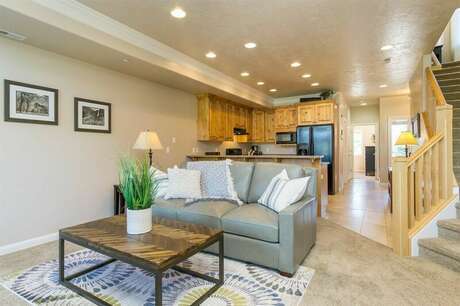 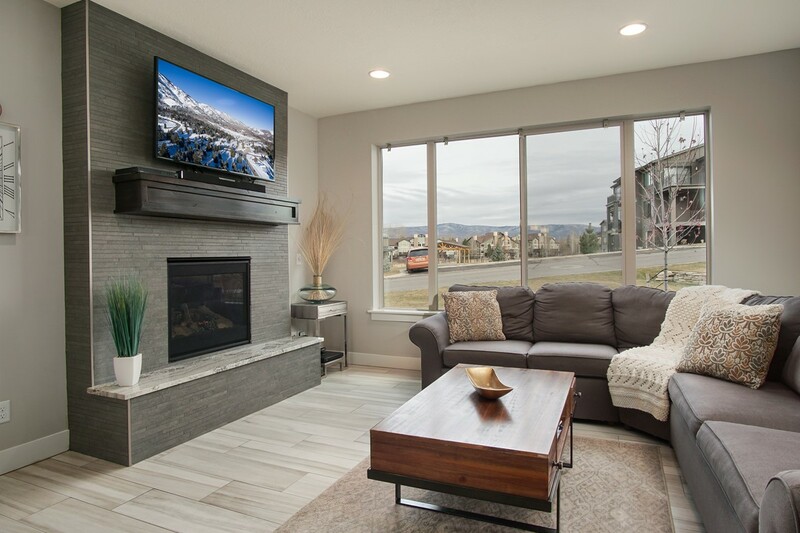 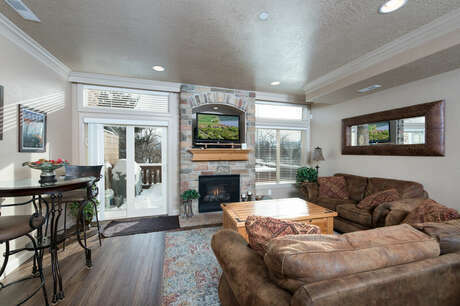 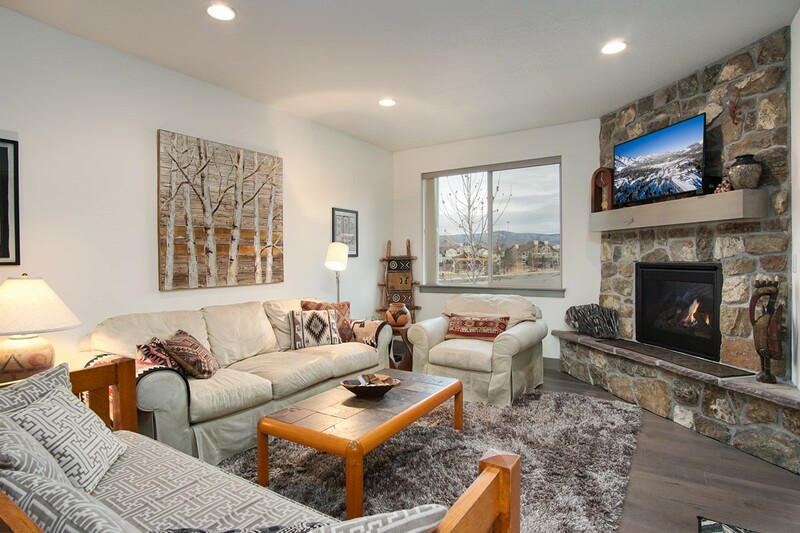 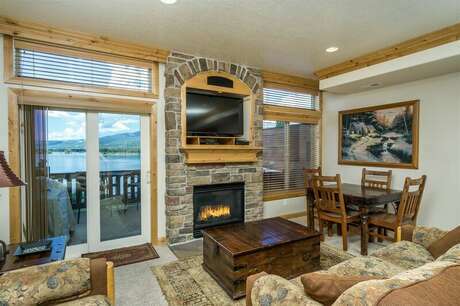 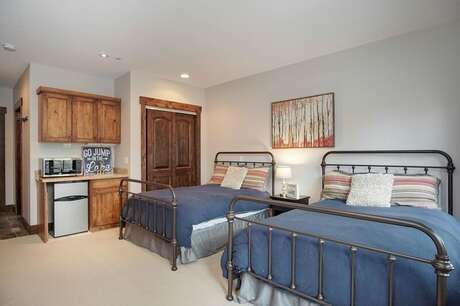 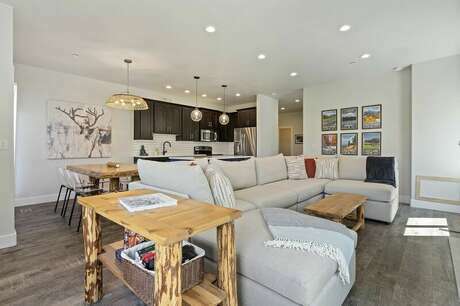 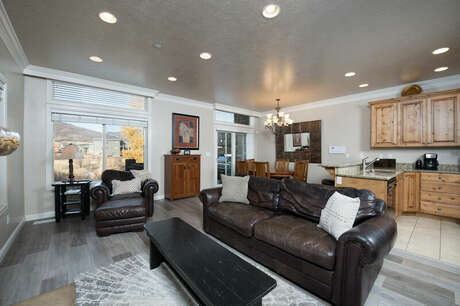 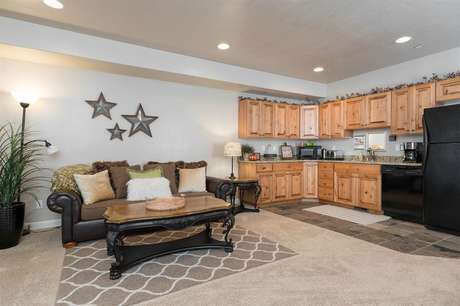 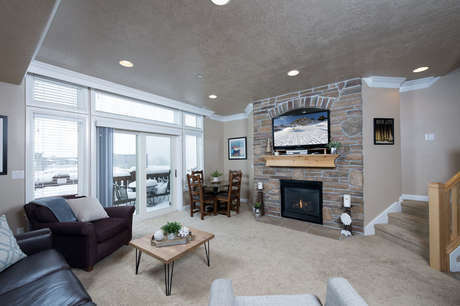 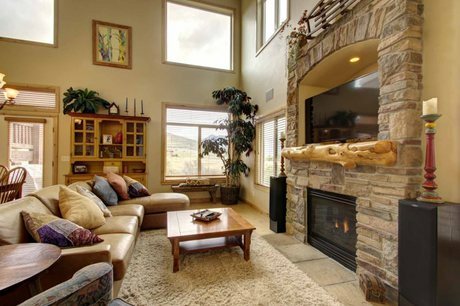 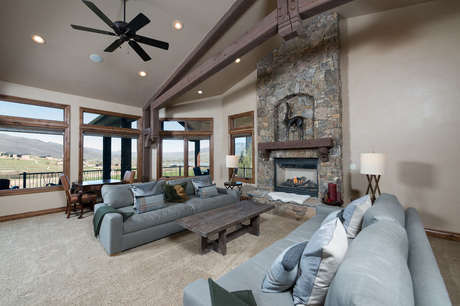 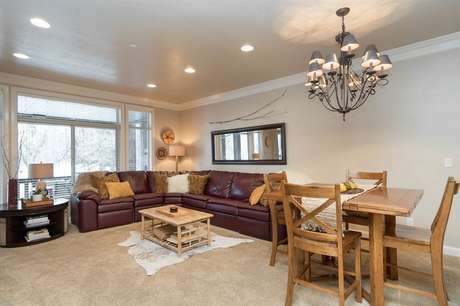 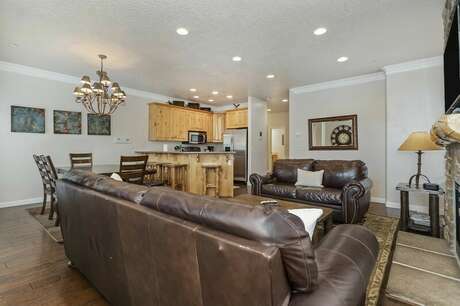 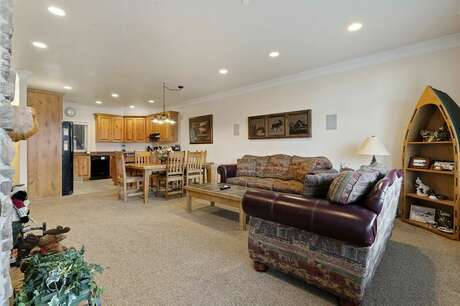 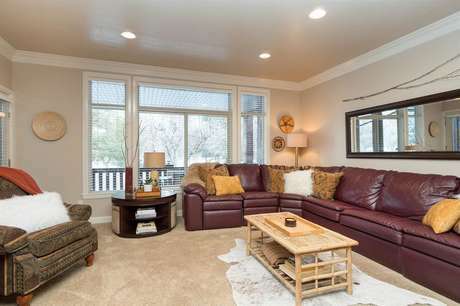 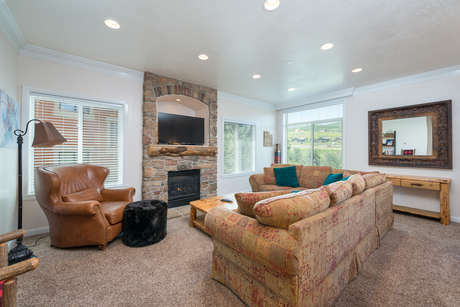 For the closest lodging to Snowbasin Ski Resort, stay in one of our luxury Huntsville, Utah vacation rentals. 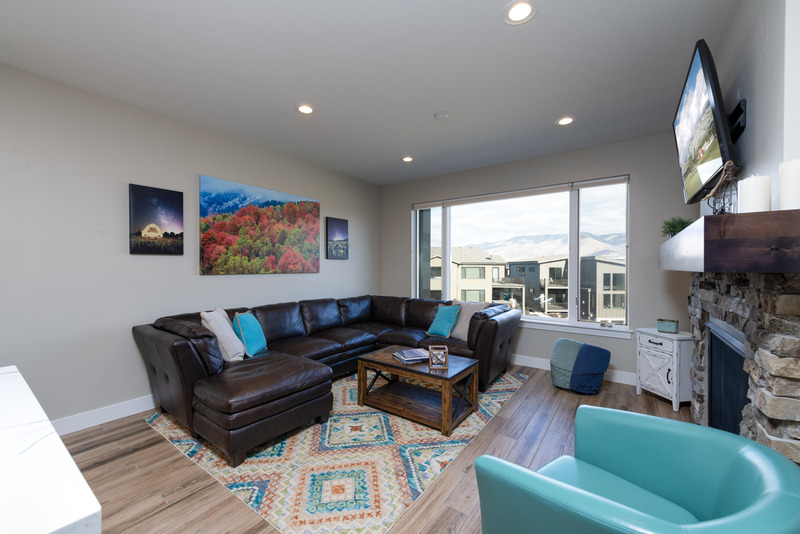 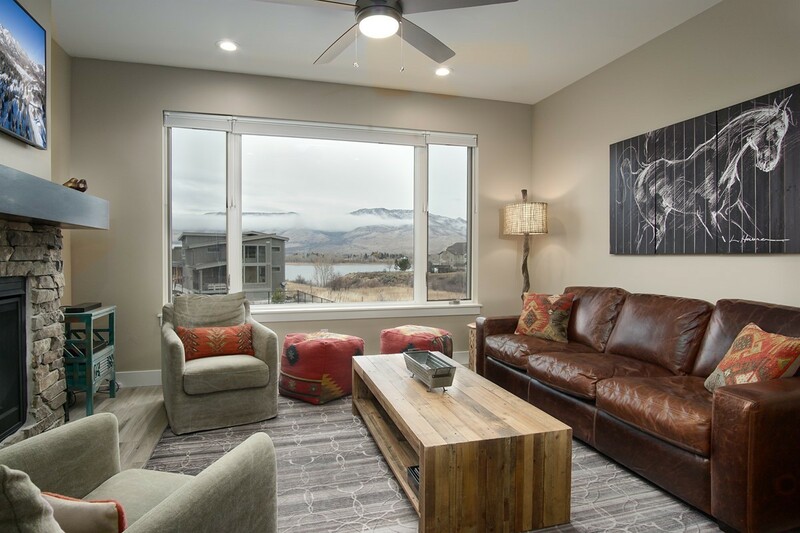 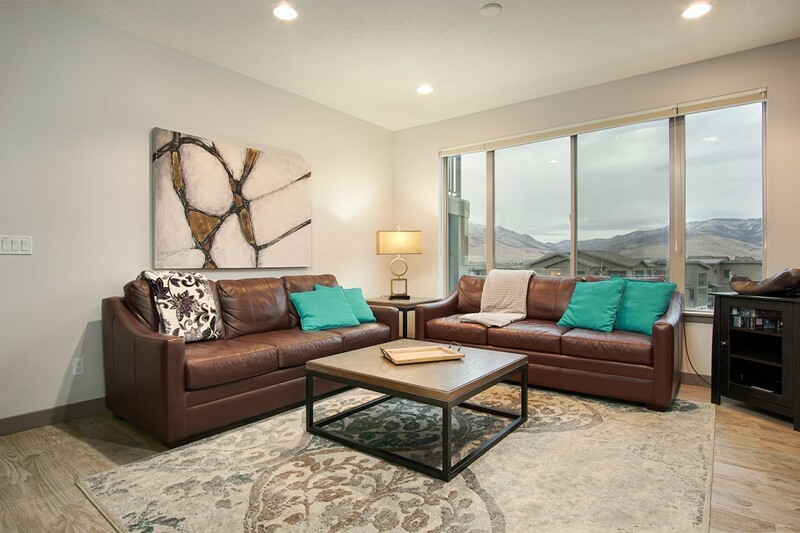 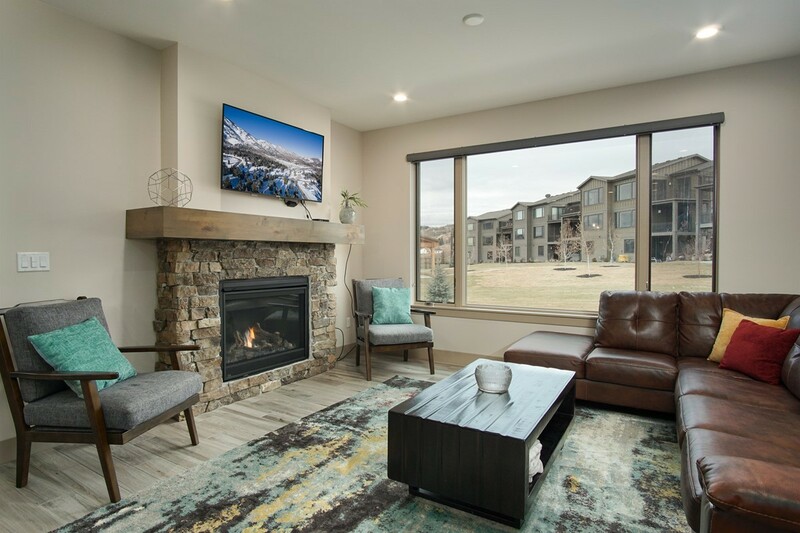 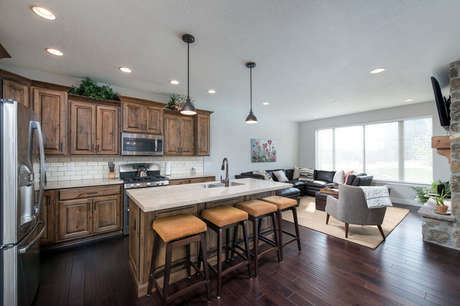 We have properties in neighborhoods such as The Escapes at Edgewater, Lakeside Resort, and luxury home rentals throughout Ogden Valley. 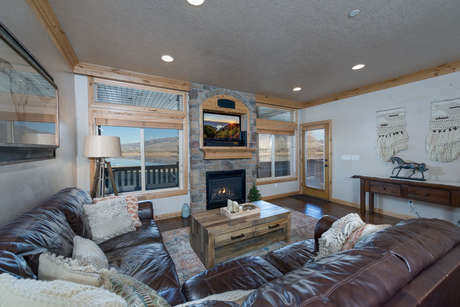 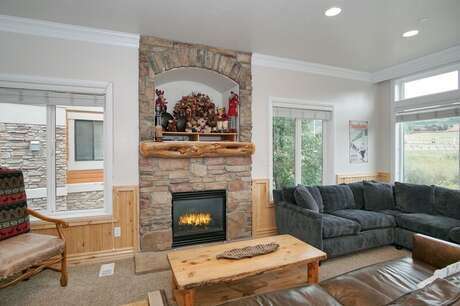 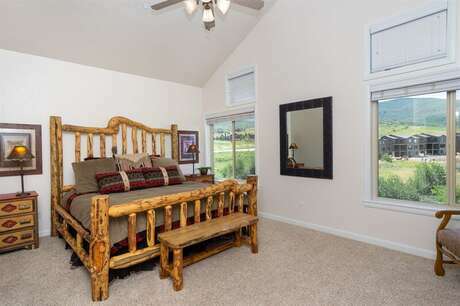 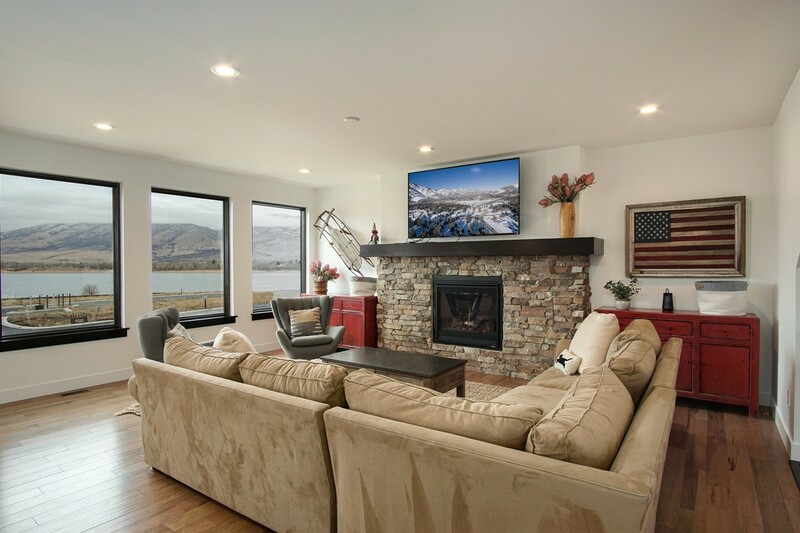 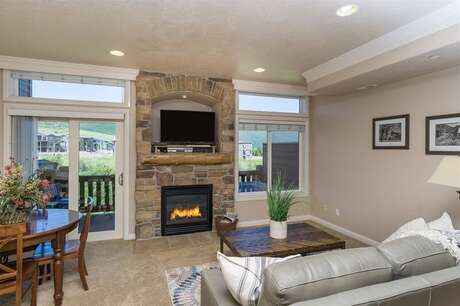 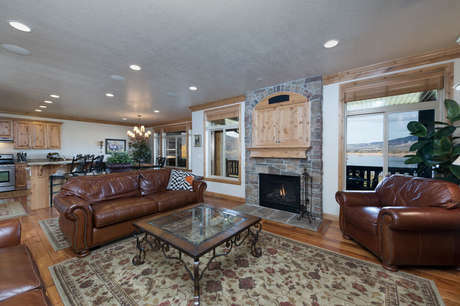 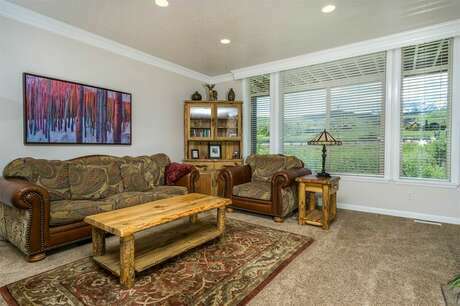 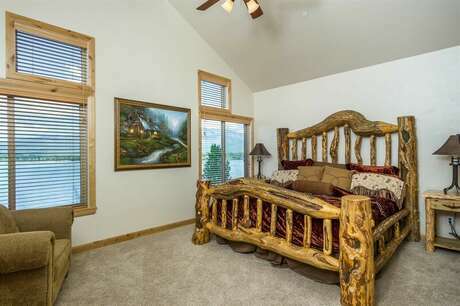 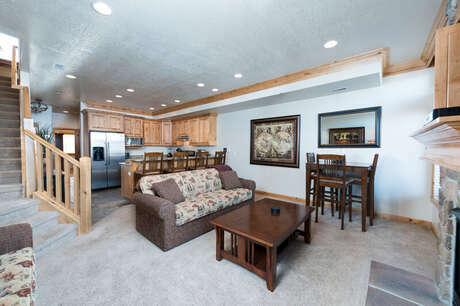 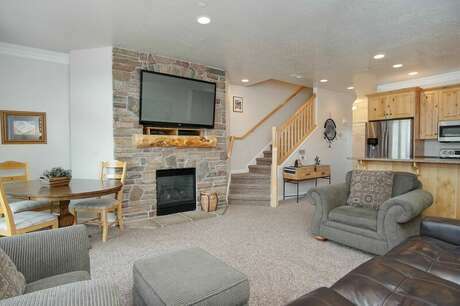 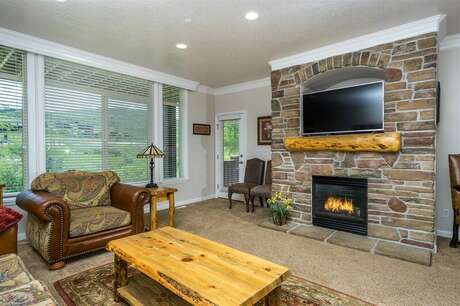 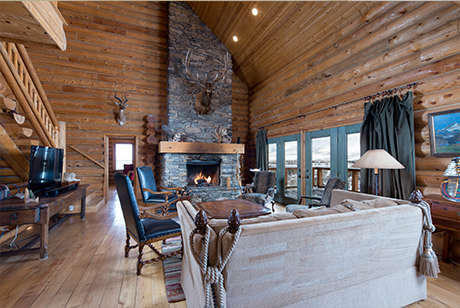 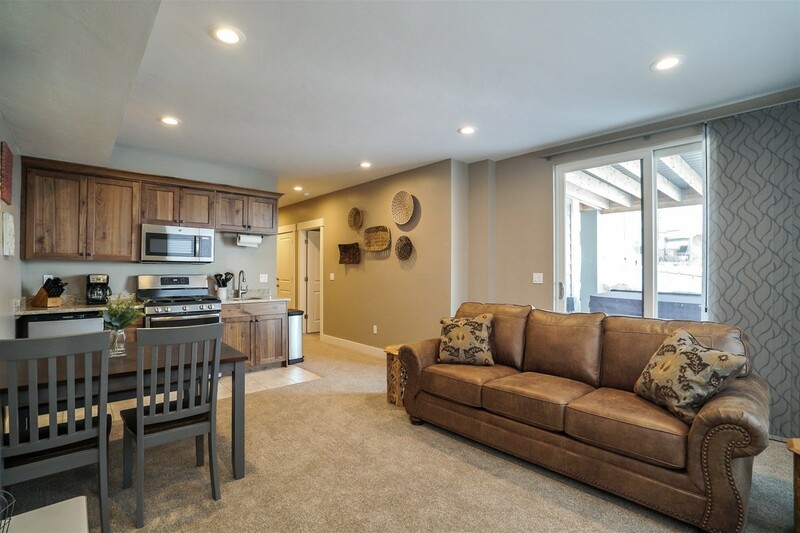 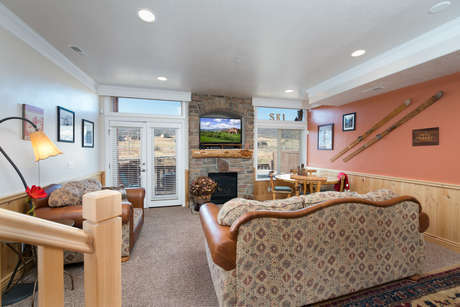 Cabin rentals near Snowbasin are also available and are perfect for Utah ski vacations. 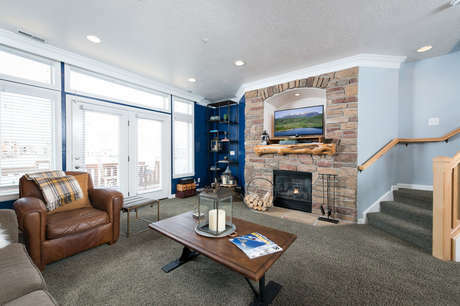 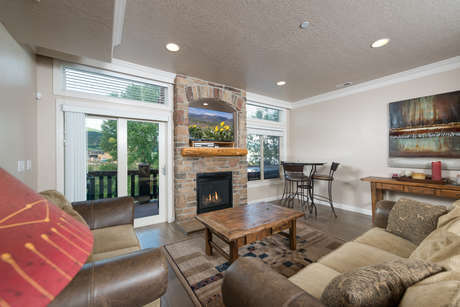 There are no hotels near Snowbasin, so stay somewhere even better! 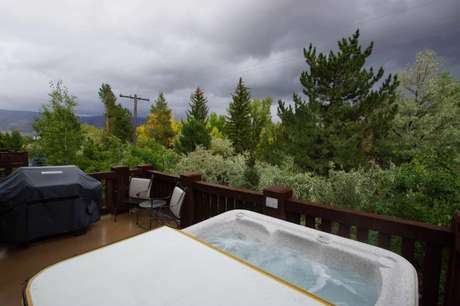 There’s no such thing as a “bad day” in the mountains. 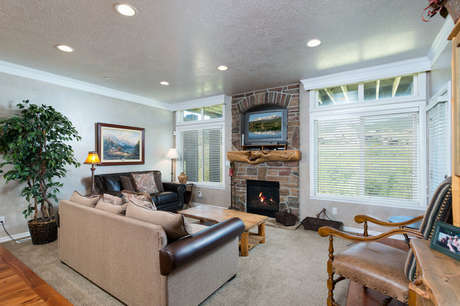 Enjoy these services when you stay at these rentals. 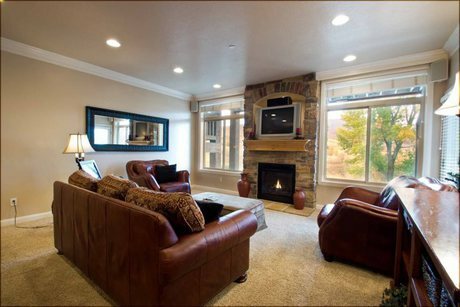 Leave the driving to us. 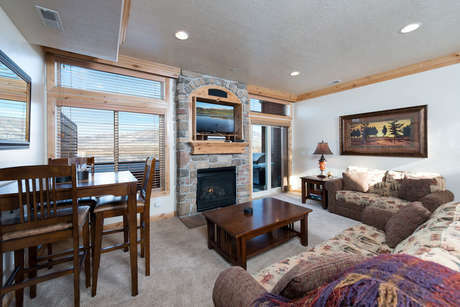 Enjoy shuttle services from Huntsville lodging to Snowbasin Resort. 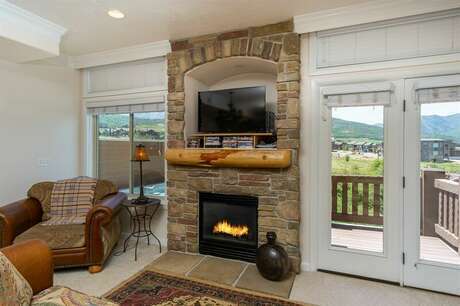 Leave the gear home and on the mountain. 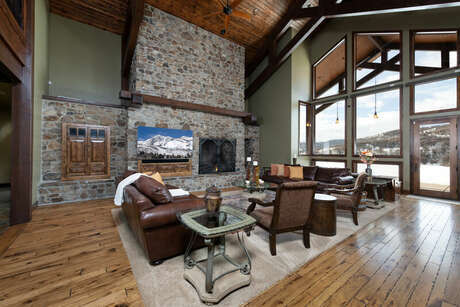 Rent cutting edge equipment and ski worry free. 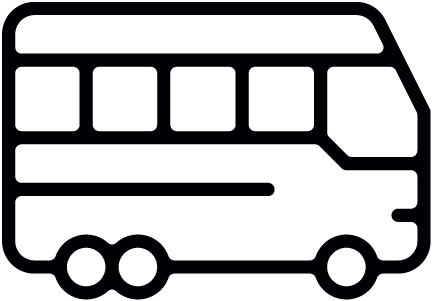 Skip the ticket window. 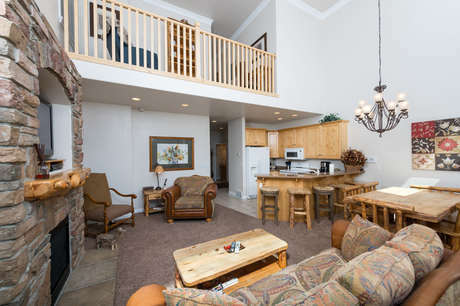 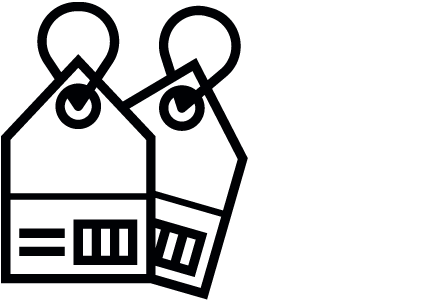 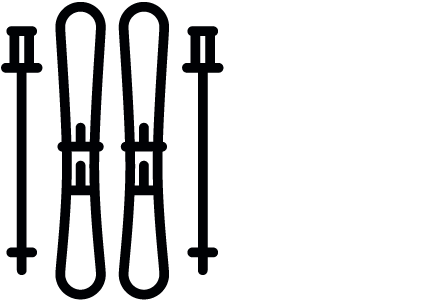 Choose Snowbasin Tickets at checkout; they’ll be in your room on arrival.